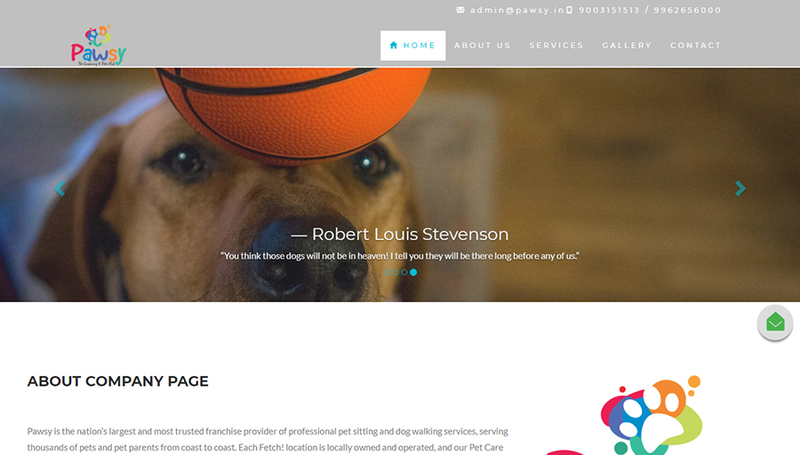 Pawsy is the nation’s largest and most trusted franchise provider of professional pet sitting and dog walking services, serving thousands of pets and pet parents from coast to coast. Each Fetch! location is locally owned and operated, and our Pet Care Coordinators take the stress out of finding great pet care by personally matching you with the best sitter who meets your pet’s individual needs.